Did you know that there is an aromatic herbs path that goes through 16 terrasses of Little Italy? 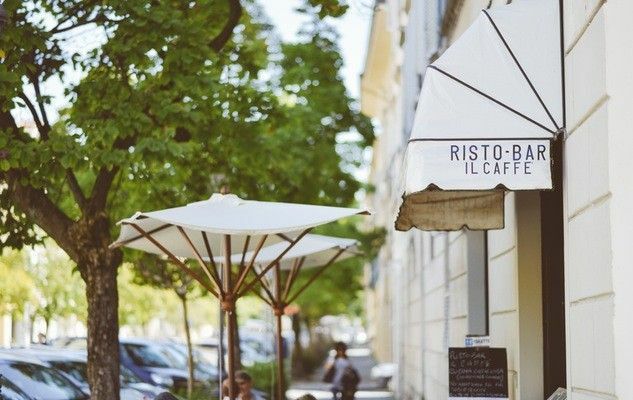 In order to highlight the important role played by the aromatic herbs in this neighbourhood’s culture, each restaurant and café in Little Italy will have pots containing a particular aromatic herb. Each restaurant and café will offer a meal that contains its particular aromatic herb (for example, a restaurant with pots containing basil could prepare a pizza with basil).